Most of us would love an easy way to store a roller cam and roller lifters. 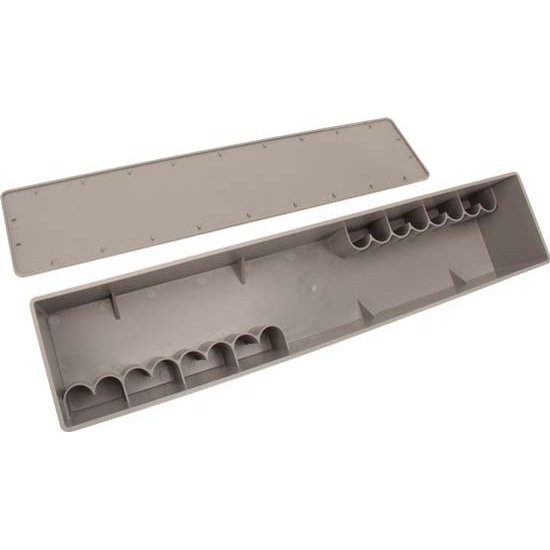 This storage box keeps your lifters in order and the snap on lid keeps everything clean. Hi-impact plastic.